Engage your students with an unforgettable learning experience! Films for IMAX and giant-screen theatres are designed to educate and enlighten as much as they are to entertain. They present new knowledge in a powerful, popular medium and inspire thoughtful, lively classroom discussion. To assist you in extending the learning experience into your classroom, the MacGillivray Freeman Films Educational Foundation has created a variety of engaging and thought-provoking educational materials inspired by Humpback Whales. Available for download is an Educator Guide with activities that support the Next Generation Science Standards as well as the seven Ocean Literacy Principles. 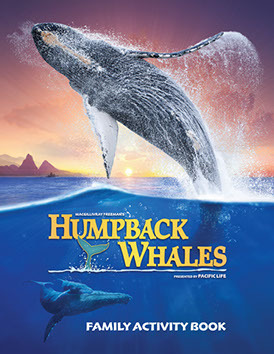 Other downloadable activities make learning about humpback whales fun for the entire family. Book your Humpback Whales field trip today! 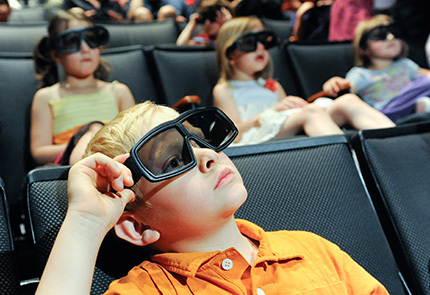 Field trips are easily arranged by contacting your local IMAX theatre for information about special group programs. 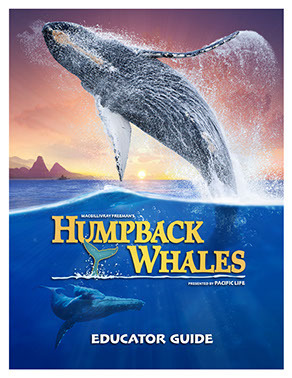 The Humpback Whales Educator Guide is appropriate for all intermediate grades (3 to 8) and most useful when used as a companion to the film, but also valuable as a resource on its own. Teachers are encouraged to adapt the activities to meet the specific needs of the grades they teach. The lesson plans developed for this guide support Next Generation Science Standards (NGSS), Ocean Literacy Principles, National Geography Standards and Common Core Language Arts. A Standards Alignment Chart is included in the guide. Each lesson is accompanied by a video lesson (see VIDEO LESSON tab). Click on the cover to download the Educator Guide. Learn more about humpback whale migration patterns, humpback anatomy, and the curious world of humpbacks with these three fun and informative infographics. Click on a picture to download an infographic. 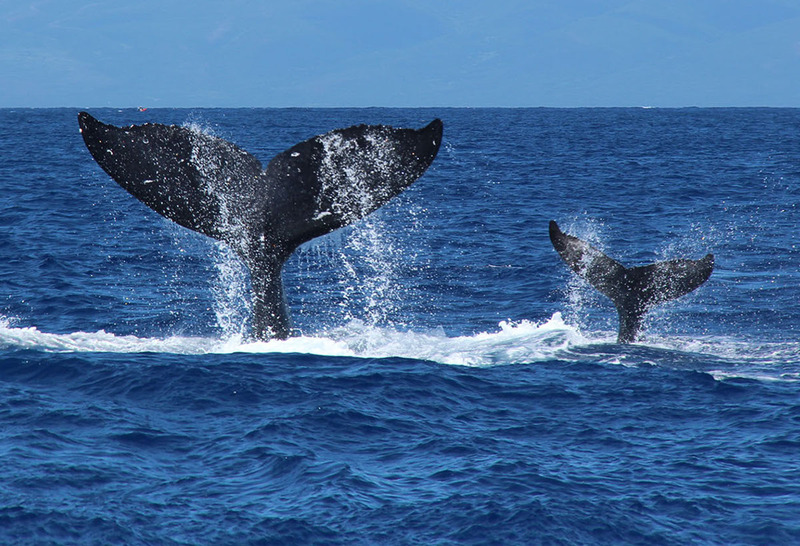 Have fun learning about humpback whales with these activities the whole family can enjoy. Click to download the entire Family Activity Guide or individual pages. The Oceanography Learning Lab was developed by the Reuben H. Fleet Science Center as a museum-based workshop for use with school field trips to see Humpback Whales, but the activities may be used in the classroom as well. Each of the six hands-on activities are aligned with Next Generation Science Standards (NGSS) and are appropriate for grades 3 to 8. The workshop was made possible by the MacGillivray Freeman Films Educational Foundation. To obtain the Introduction (in PowerPoint) that accompanies the Oceanography Learning Lab, please contact Shauna Badheka. These videos each accompany a lesson from the educator guide (see EDUCATOR GUIDE tab). Contact Shauna Badheka for downloadable video files. referenced in our Humpback Whales Educator Guide.